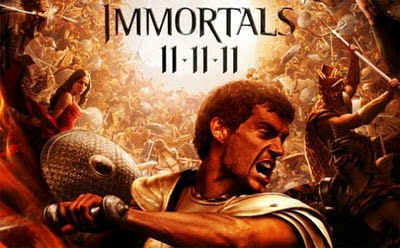 If you've been following our Twitter account (@NextGenPlayer) you'll know that I've been giving away free advance screening tickets to see Immortal on November 10 at 7:00pm. This is a quick announcement that I still have two double passes to give away for Winnipeg. If you're interested, emailed me at contestATnextgenplayerDOTcom. Tickets will be given away on a first-come-first-serve basis. The Legend of Zelda: Skyward Sword Launch Video!